Winter’s frigid blasts are coming to an end, and the gentler breezes of spring are at hand. 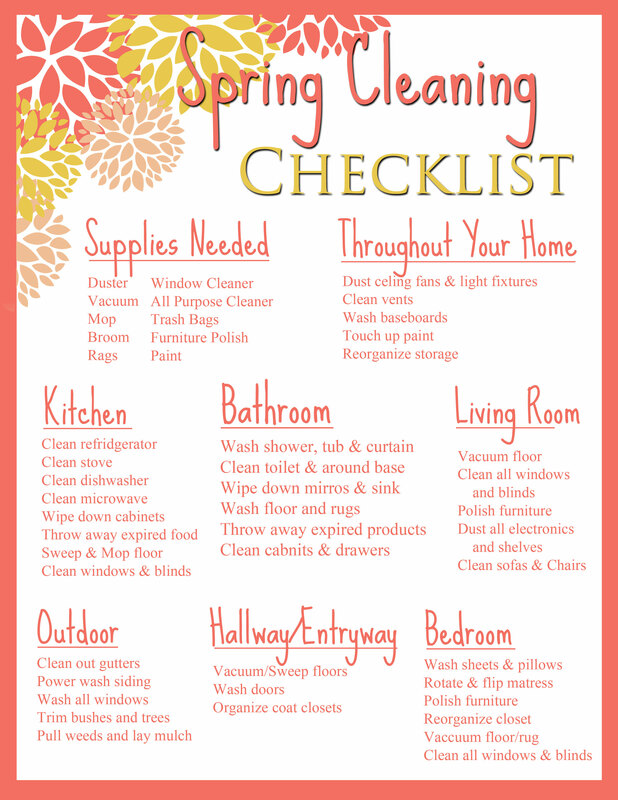 If you’re like most people, this season is associated with flowers, gardening, spending time outdoors, Easter or Passover, and last but not least, spring cleaning. While scrubbing and tidying may not be your favorite way to pass the time, the rewards of a sparkling clean house make the process worthwhile, and the sense of accomplishment you’ll feel is a huge benefit all by itself. 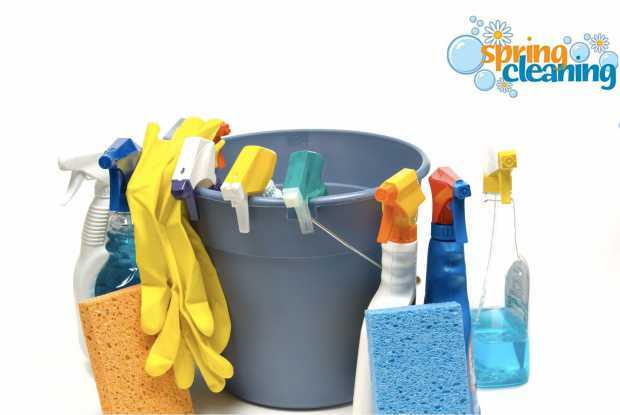 Here are some tips and reminders to make sure your cleaning is as easy and productive as possible. Winter brings with it several different holidays, and most of these bring with them seasonal decorations and gifts. It’s quite possible that you’ve accumulated quite a bit of extra stuff during the last few months, and now is the time to tidy it up. If you still have any seasonal decorations out, get rid of them or put them into storage for next year. Assess any other items you got, and find room for them by clearing out the things they replace. Challenge yourself to evaluate what you really need and what is just taking up space. 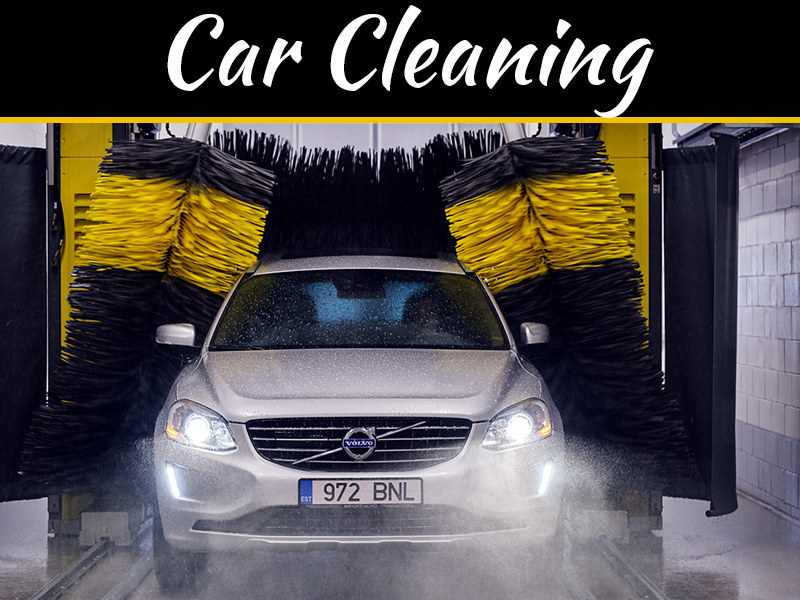 Once you’ve gotten the extra stuff out of the way it will be much easier for you to clean the area. Spring is often characterized as a time of newness, and it really is the perfect time to get rid of things you’re tired of and replace them with fresh new items. In addition to switching out the warm clothing in your closet for more summery options, consider giving your house a makeover. If you’ve been considering painting one or several rooms, now is the perfect time to go for it! Throw open the windows to allow for ventilation and let the nice breezes in, and update the room with cheerful new color. Do you have curtains, linens, or decorations which you’re starting to get tired of? Replace them with new items you love. In addition to gentle breezes, spring also comes with rain and showers. Do your gutters need to be repaired? Now is the time to take care of them. What about your roof? 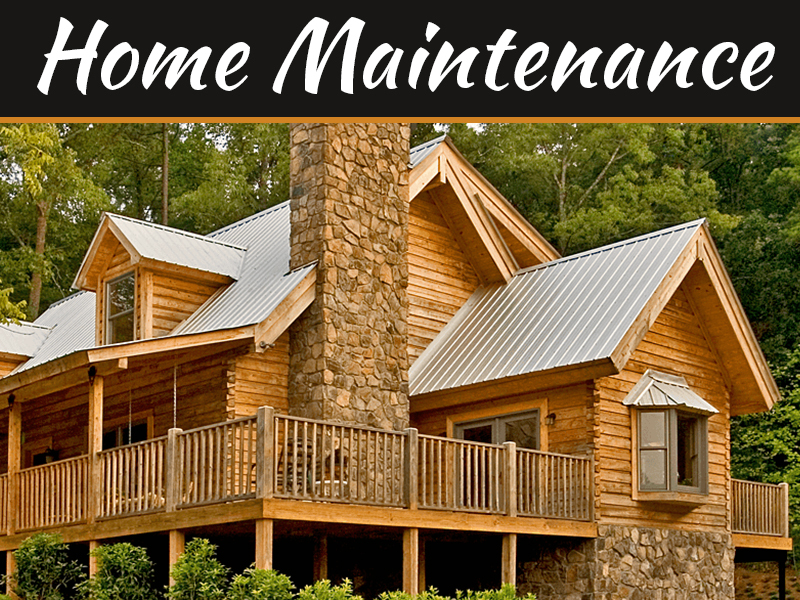 You’ll want to make repairs on it before a seasonal downpour reveals any leaks the hard way. Since you’ll also be shutting off the heat and turning on the air conditioning (if you haven’t already), you probably want to make sure that that is in good working order as well. You might even consider taking a closer look outside. With help from professionals who specialize in landscape design in Salt Lake City you can be sure to find something that needs cleaning or renovating outside. Springtime is the perfect time for landscaping updates that help the aesthetic appeal for your home. 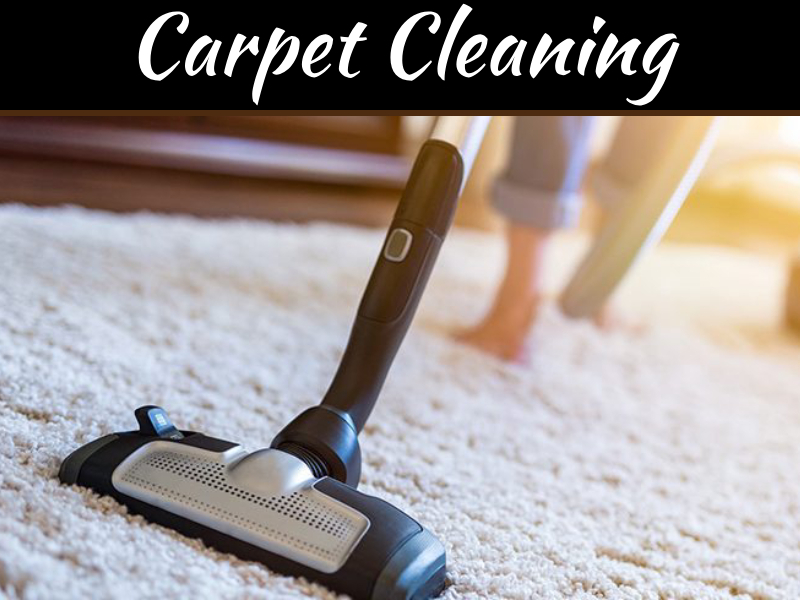 Clean under large pieces of furniture – sofas, beds, dressers, etc. 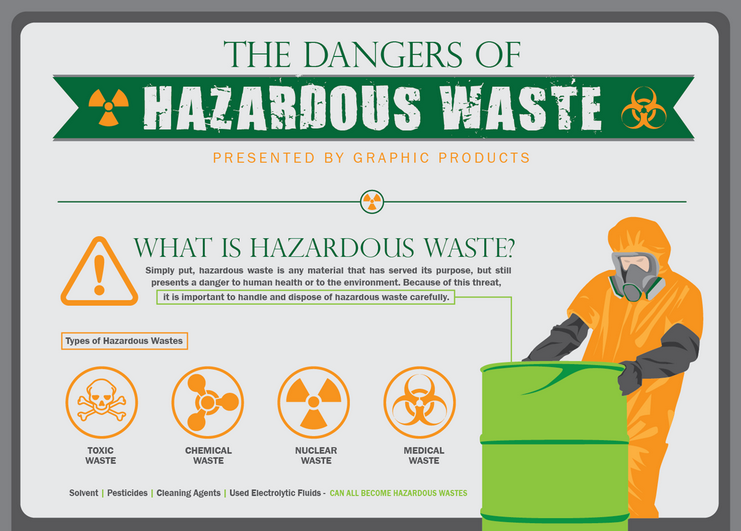 Pull out appliances such as the fridge and stove and scrub behind them. Dust light fixtures, the tops of your cabinets, and other hard-to-reach areas. 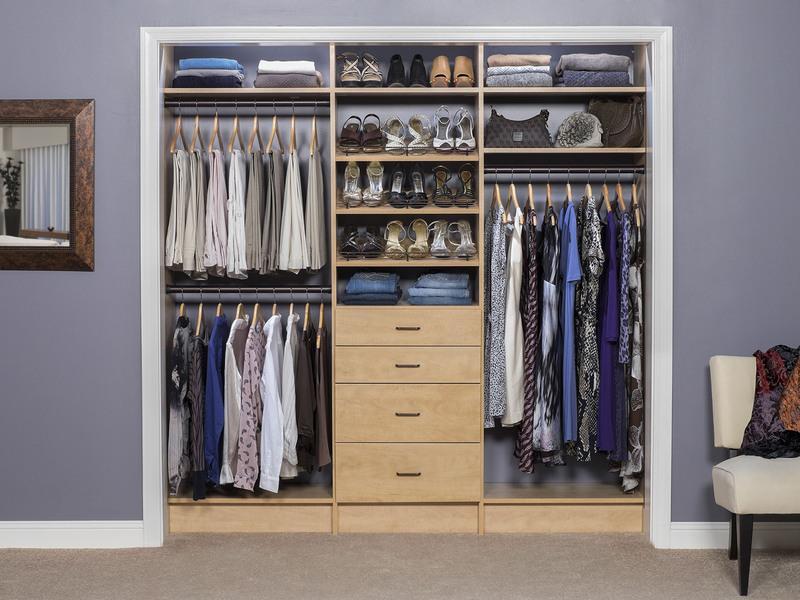 Deep-clean closets, cabinets, and dressers. It can be easy to want to tackle a bunch of things all at once, but that can lead to you just feeling burnt out and exhausted. While you’re making the list mentioned above, make a realistic schedule for when you will do each task. Make sure that you’ll be able to get help with bigger tasks if you need it, and plan in advance to treat yourself with take-out on any days where you’re going to be doing a lot of cleaning.